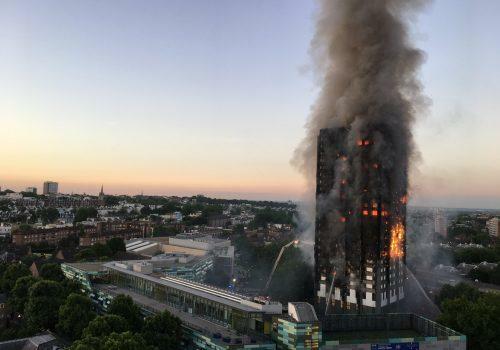 An MP’s enquiry has called for sprinklers to be fitted in all high-rise residential buildings to avoid a repeat of the Grenfell Tower tragedy in June 2017. The housing, communities and local government committee assessed building regulations to address calls for change in the construction industry and identify measures that can be taken immediately to improve levels of safety. One such recommendation was for sprinklers to be fitted to existing council and housing association-owned high-rise residential blocks. The committee also called for the government to issue guidance for private sector building owners that would allow them follow suit. Sprinkler systems have been recommended by several officials including London Fire Chief Dany Cotton and the Royal Institute of British Architects (RIBA) in recent months because they are unbeatably reliable and effective. In fact, there have been no multiple fire deaths in the UK as a result of a fire in a dwelling with a working sprinkler system. In most cases, just one sprinkler is capable of extinguishing a fire, as when a fire reaches extremely high temperatures, the sprinkler closest to the fire activates, spraying water directly onto the flames beneath it. Premier Technical Services Group PLC (PTSG) helps clients across the UK meet the demand for dependable safety systems, with a comprehensive fire solutions provision comprised of the installation and maintenance of wet risers, dry risers and sprinkler systems, emergency lighting and fire extinguisher services. 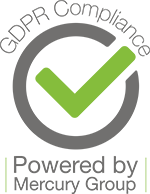 The Fire Solutions division supports building and FM companies and local authorities across the UK by offering the consultancy, design and installation support required to protect buildings and keep residents and building users as safe as possible.